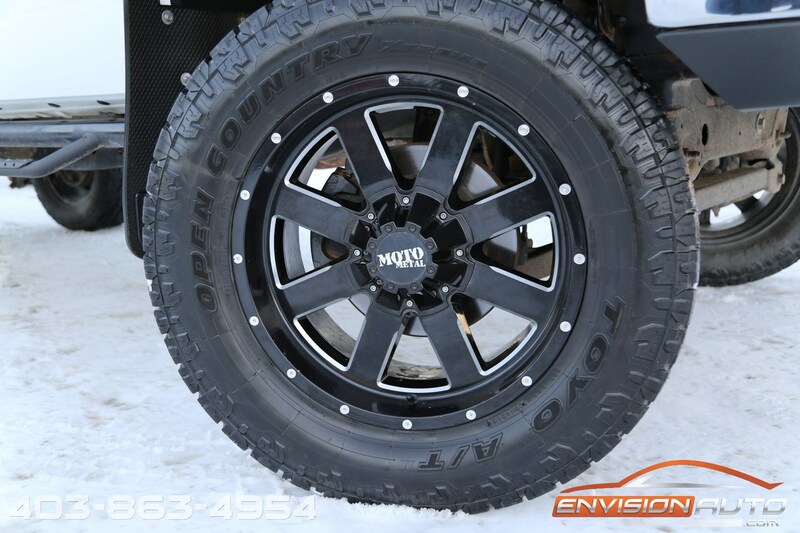 Color : – White Ext. 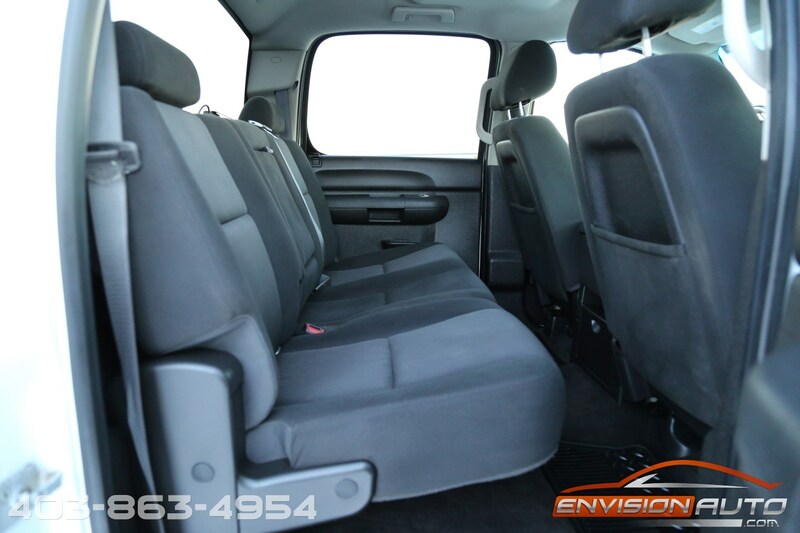 w/ Black Cloth Int. 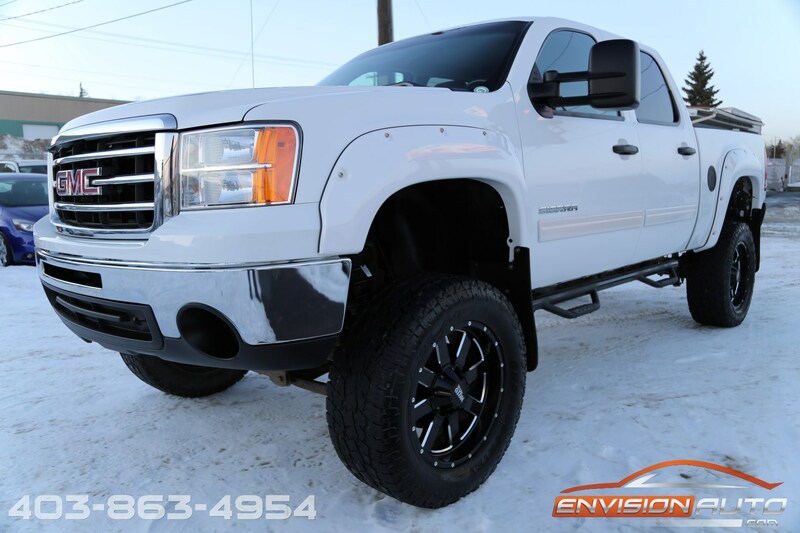 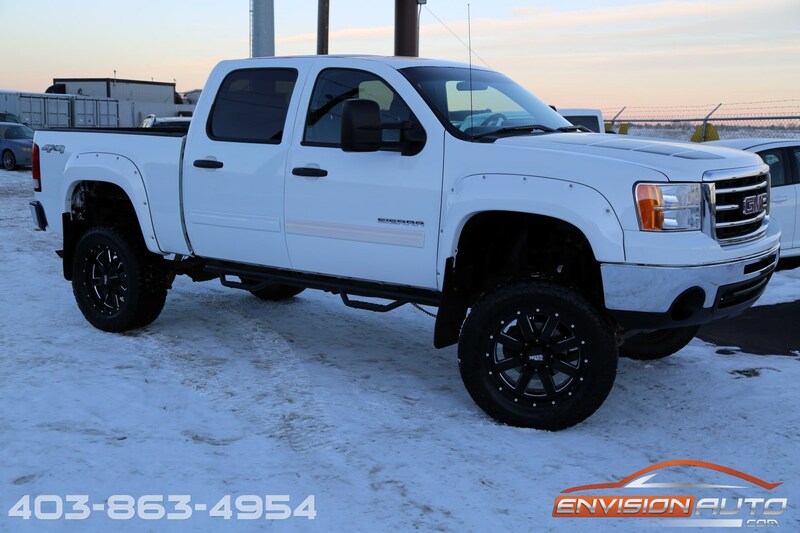 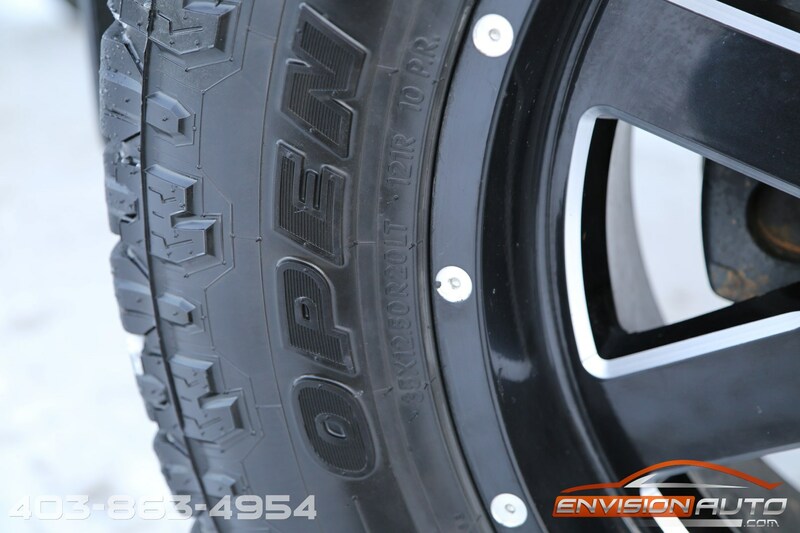 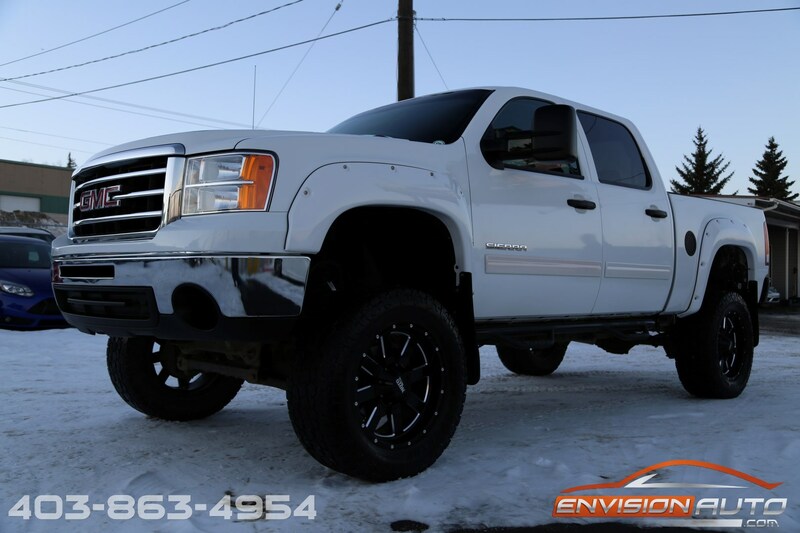 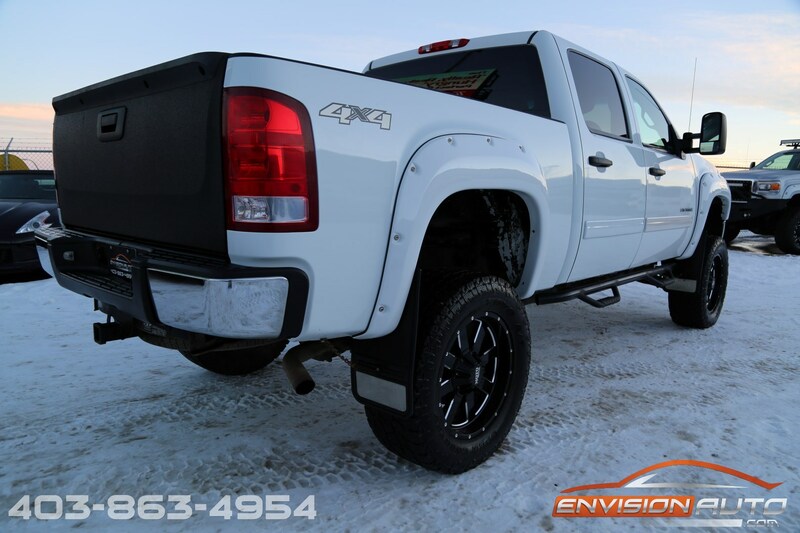 More Details : – 6 INCH LIFT – CUSTOM 20 INCH WHEEL PKG – 35 INCH TIRES – BUSH WHACKER FLARES – AEM COLD AIR INTAKE – 5.3L V8 4 x 4 – CLEAN CARPROOF HISTORY – NO PREVIOUS ACCIDENT HISTORY – NO PREVIOUS INSURANCE CLAIMS. 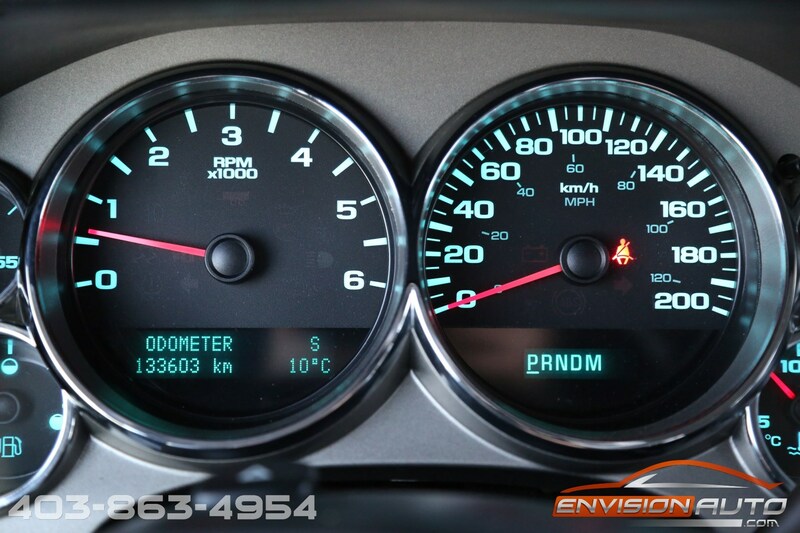 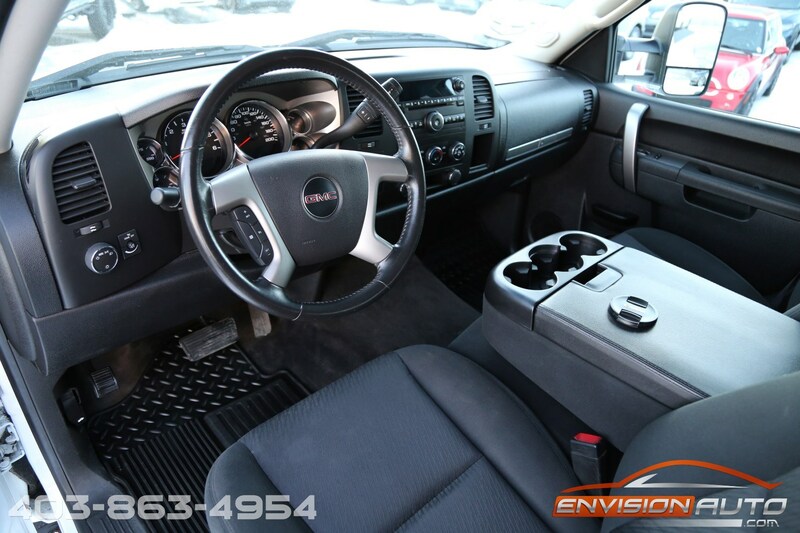 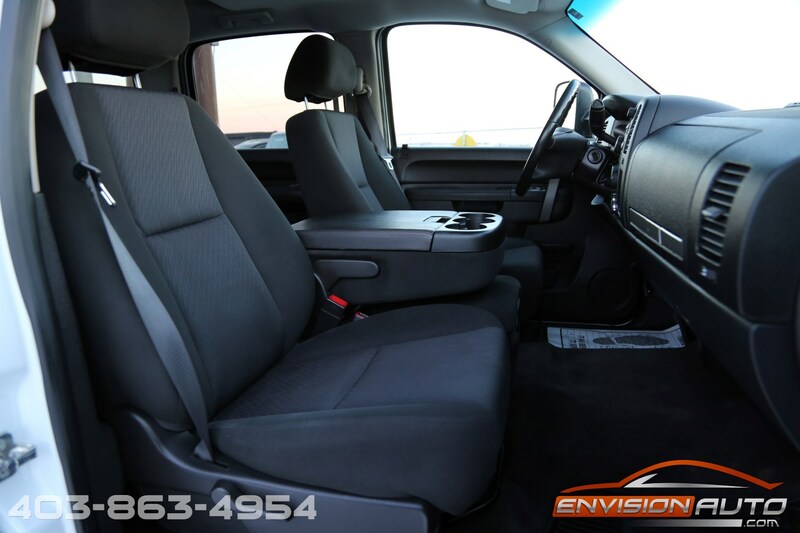 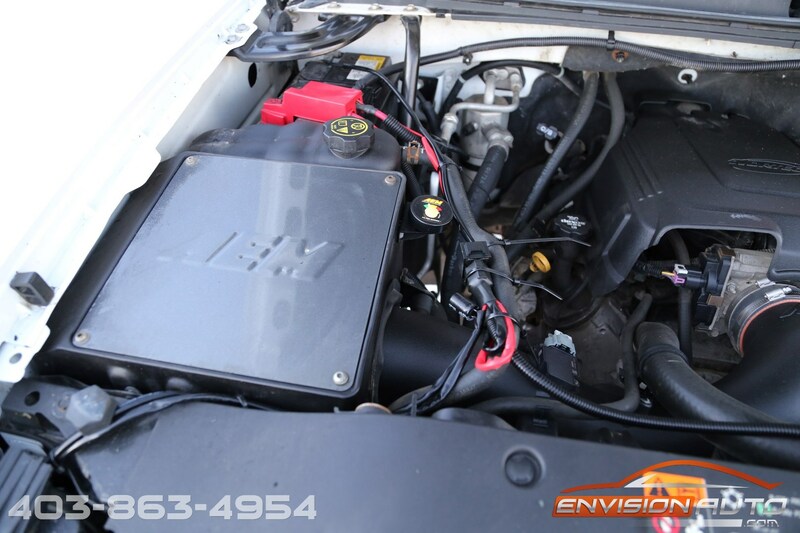 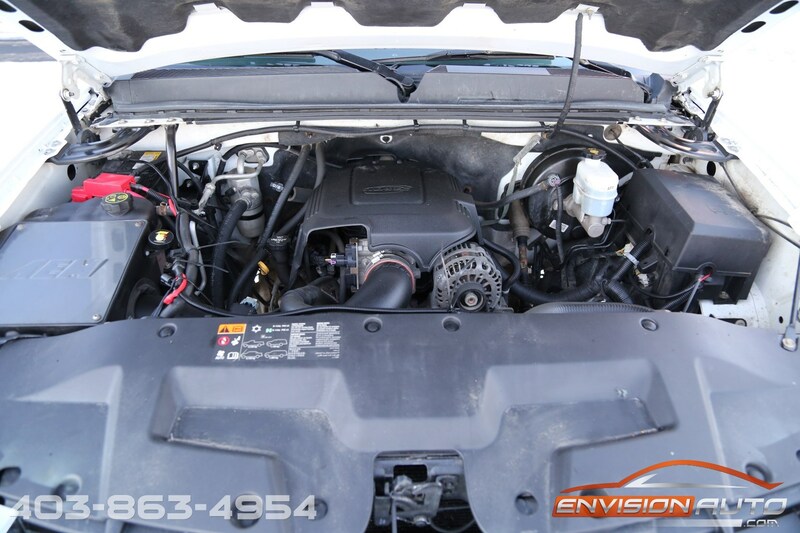 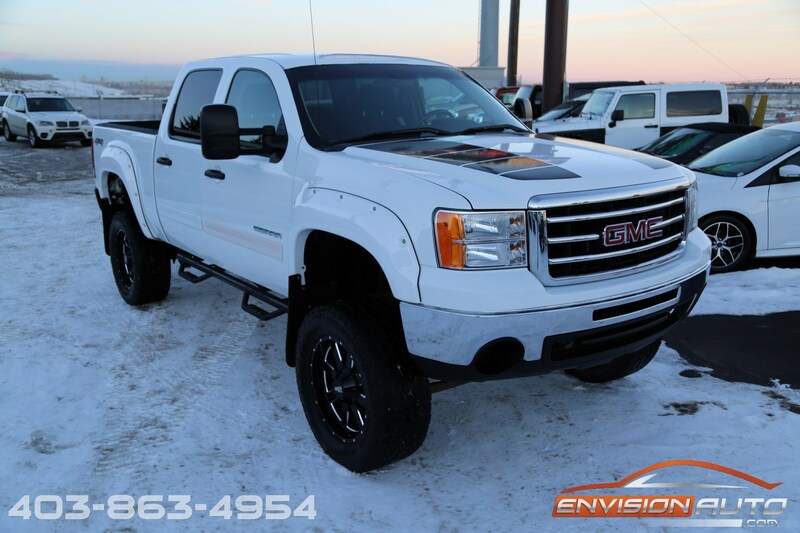 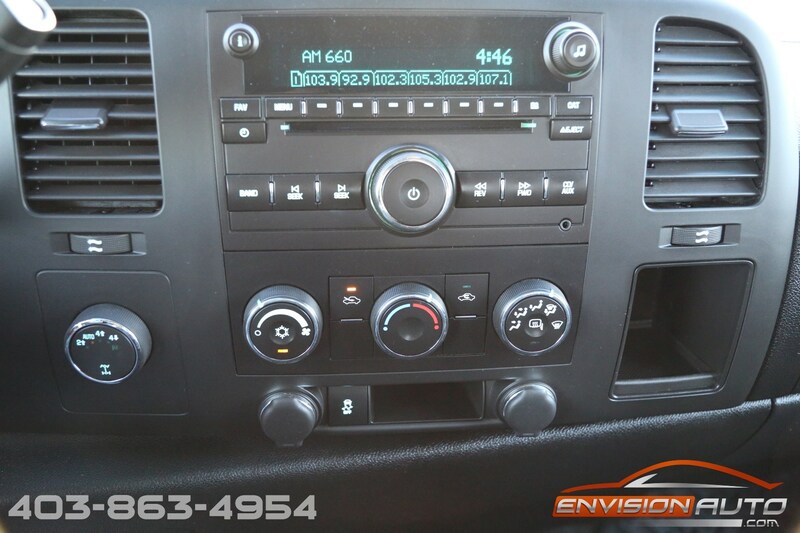 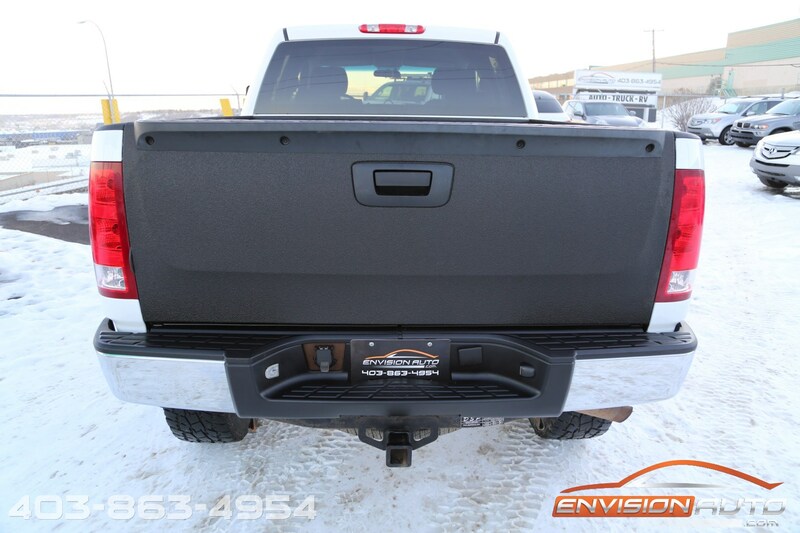 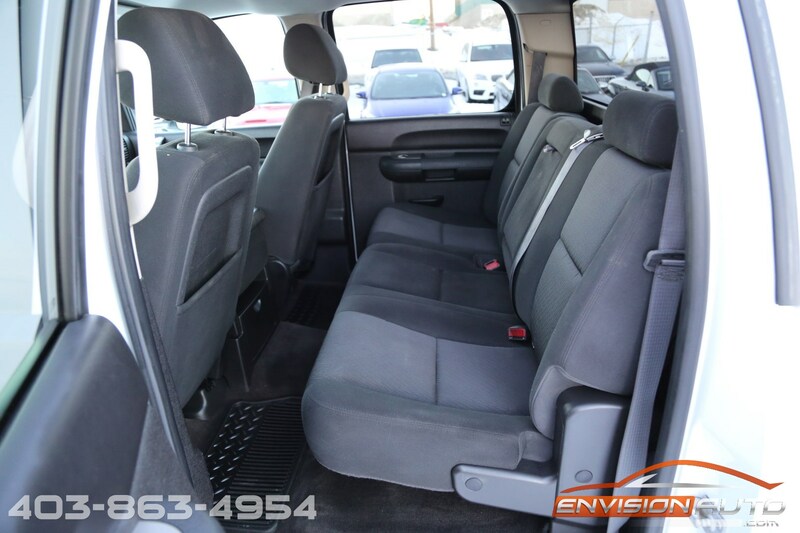 Very nice condition on this 2012 GMC 1500 SLE Crew Cab 4 Wheel Drive. 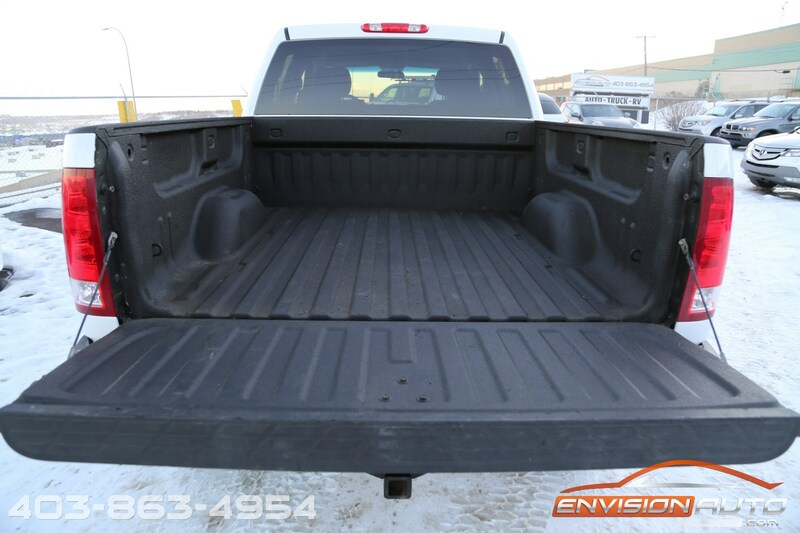 Spray in bed liner, rear tail gate bed lined. 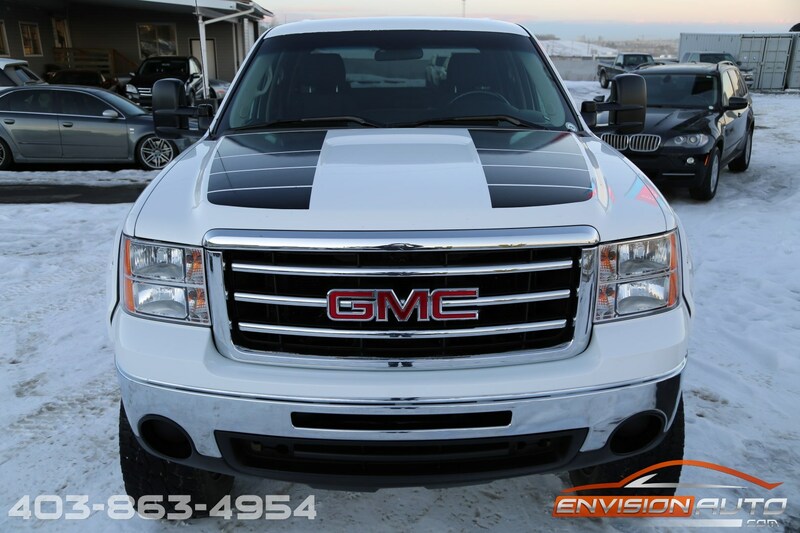 Sent through the shop with a 200 point inspection coming back clean.